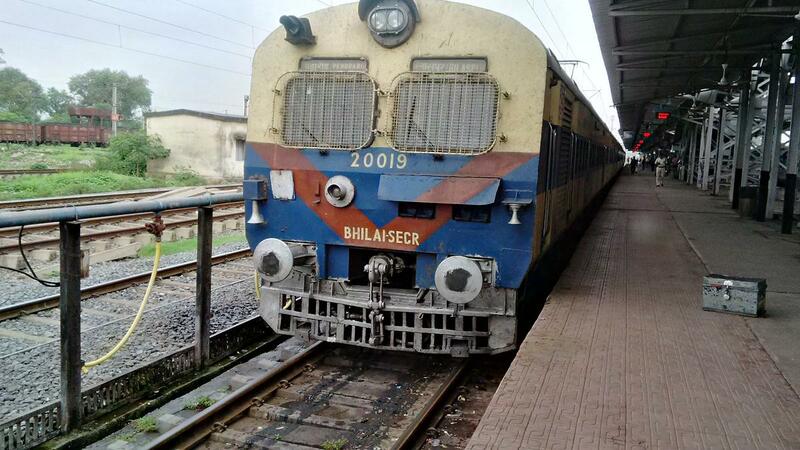 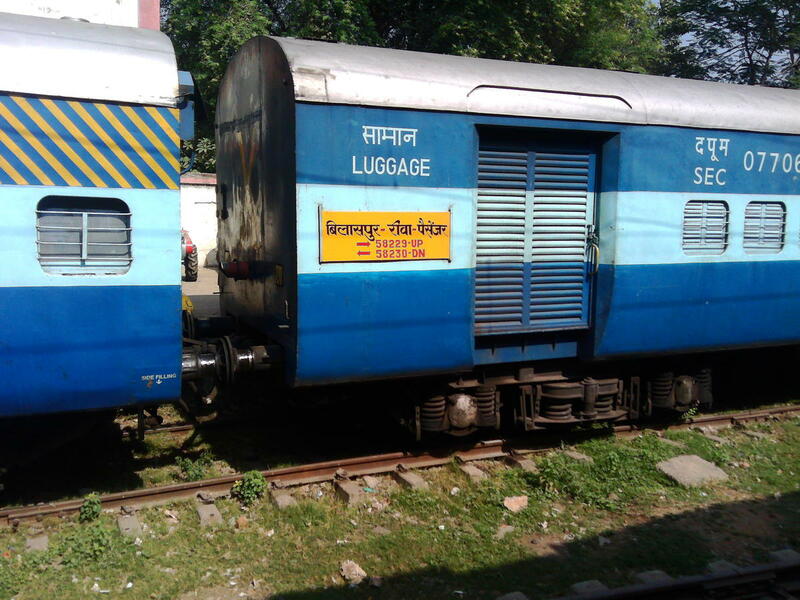 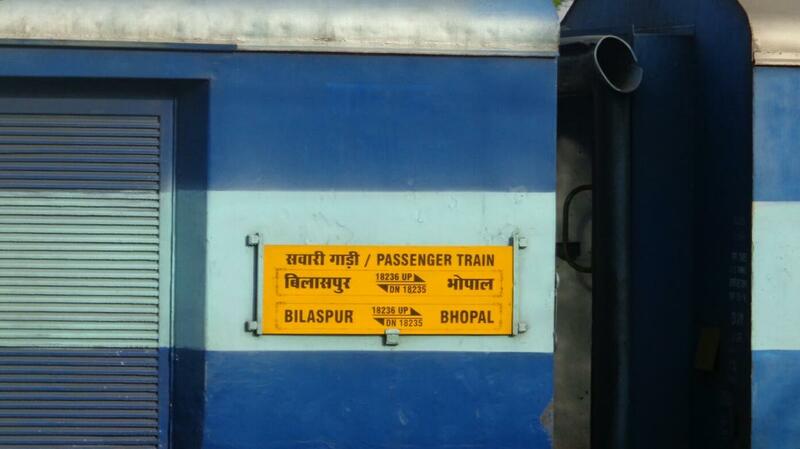 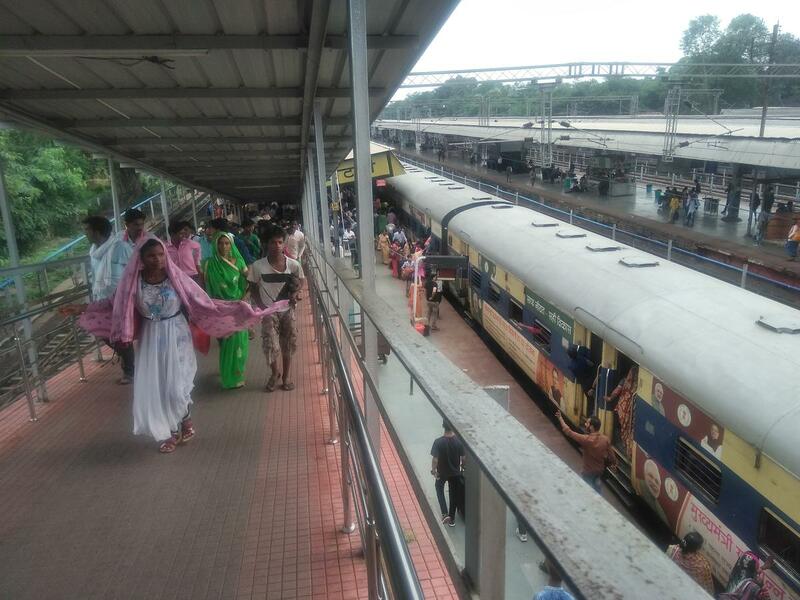 Compare with the Shortest Route between Khodri and Bilaspur Jn. 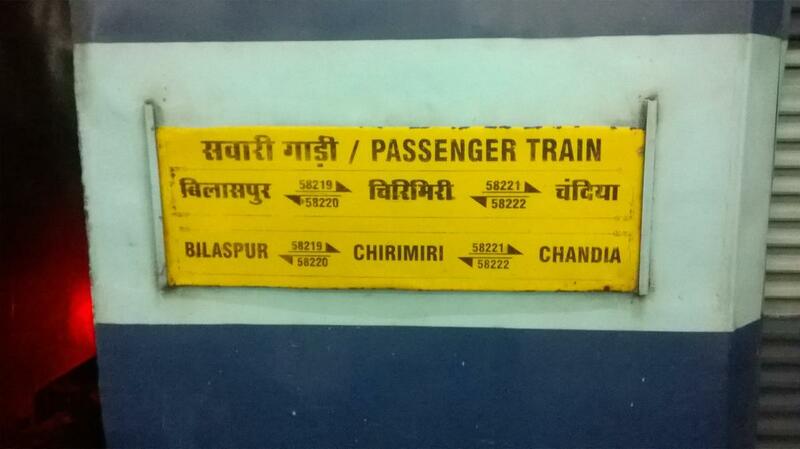 Compare with the Shortest Route between Khodri and Chirimiri. 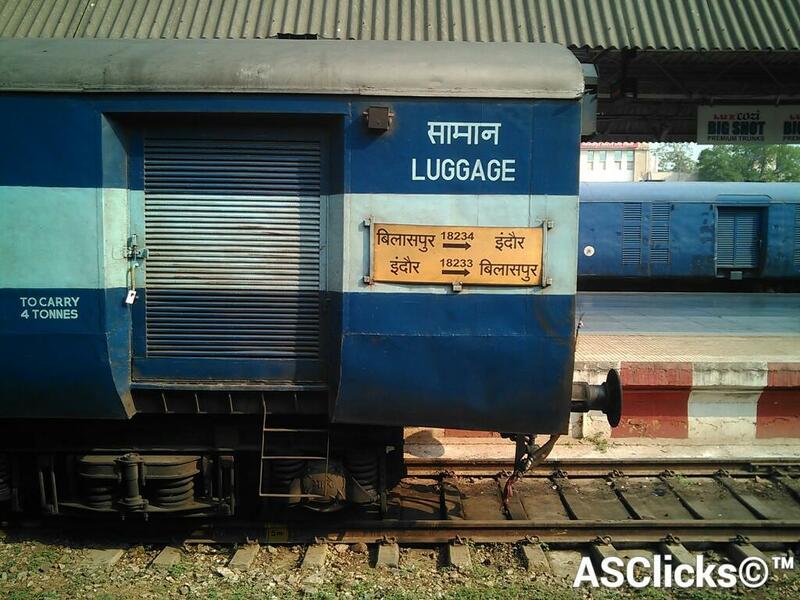 Compare with the Shortest Route between Khodri and Katni Jn. 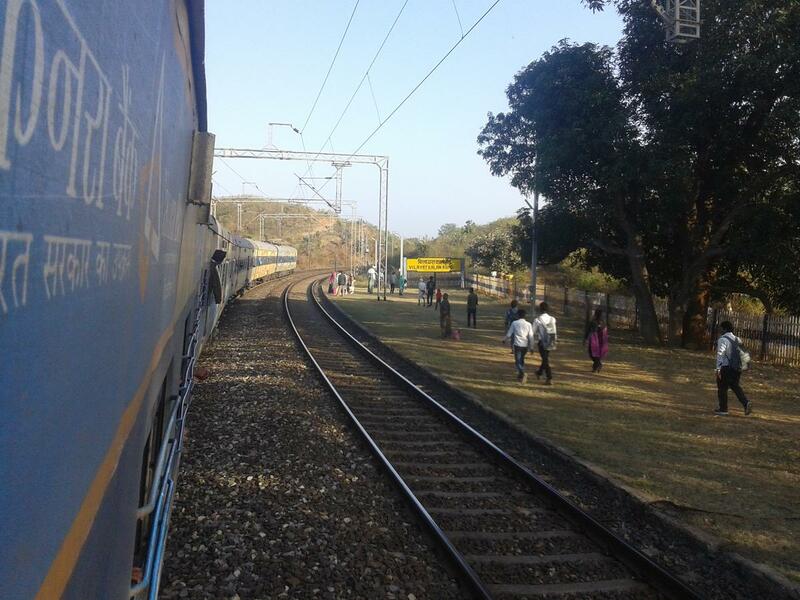 Compare with the Shortest Route between Khodri and Pendra Road. 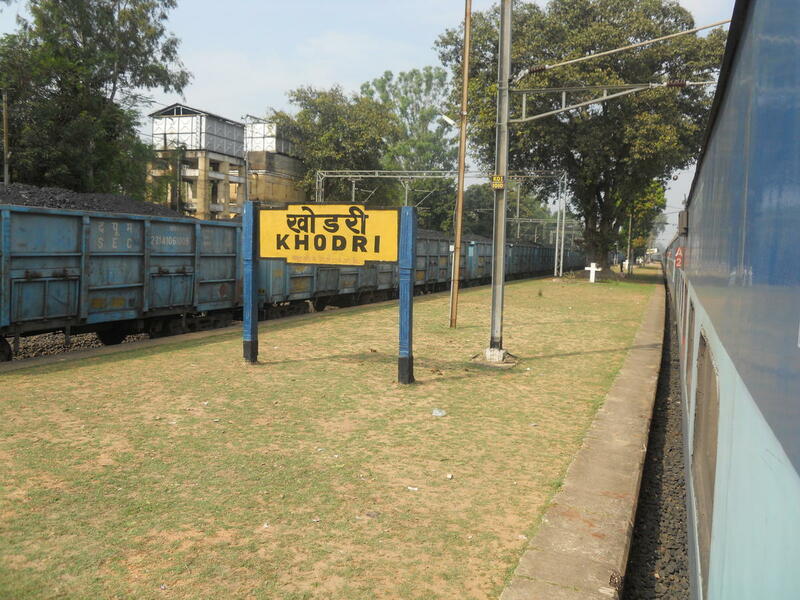 Compare with the Shortest Route between Khodri and Indore Jn. 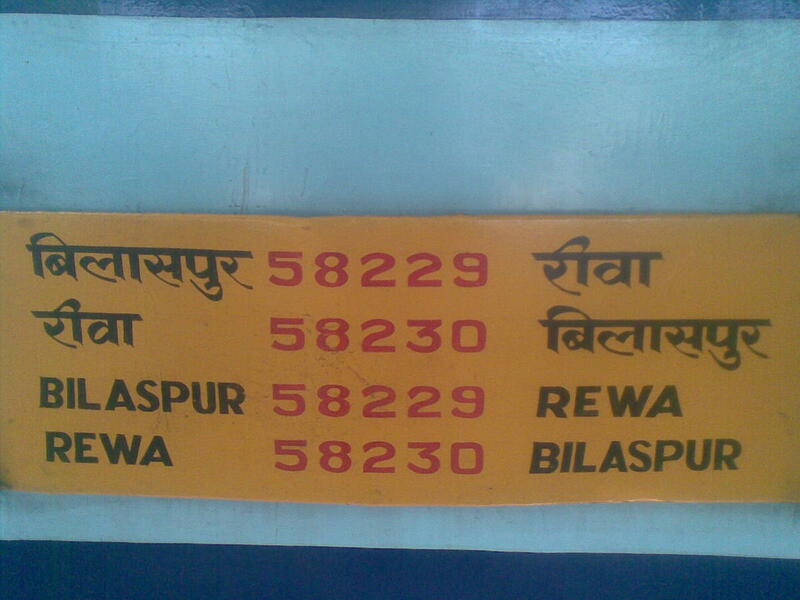 Compare with the Shortest Route between Khodri and Rewa. 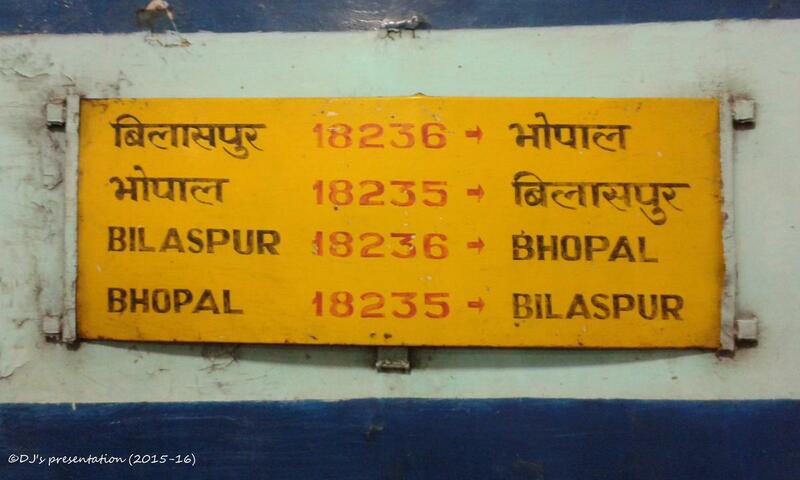 Compare with the Shortest Route between Khodri and Bhopal Jn.